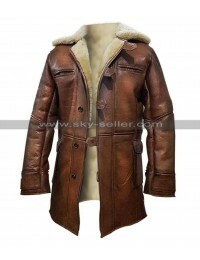 Incredible styling and outclass finishing is something that goes hand on hand, when we talk about the finishing and looks of the material all we get to have is the leather finished beauty which may be get made either in genuine leather material or in faux leather material. 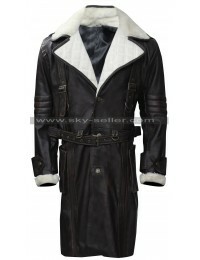 This coat is one of a great beauty to go for which has been designed with class and seamless style. 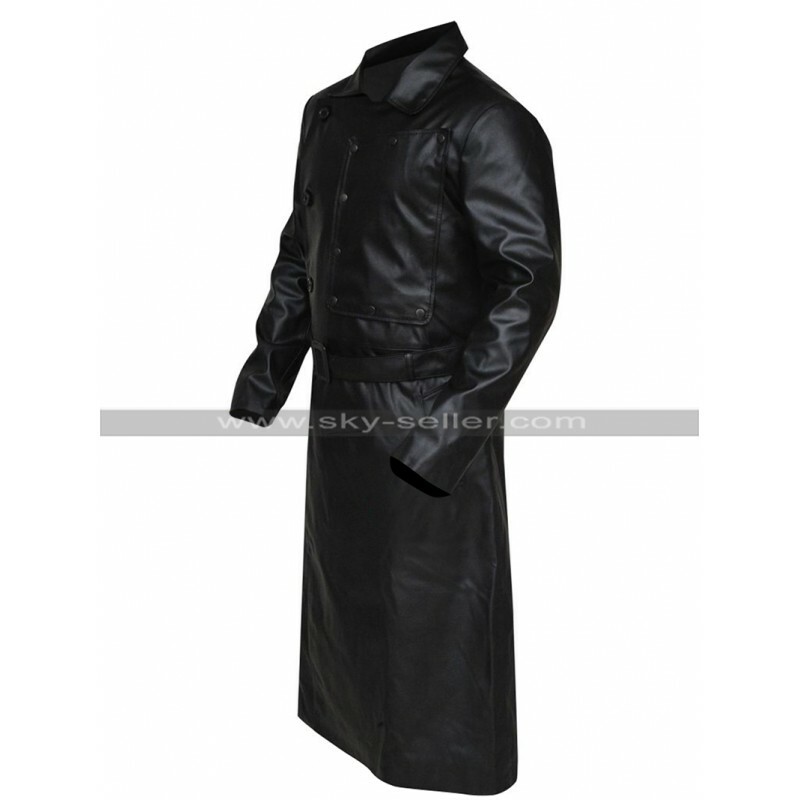 This coat has been featured in black color and the glossy appearance make sit stand out dramatically, on the other hand, the front closure of button followed by a belted layout and pocket on the side is also something that turns out to be an endless finish. 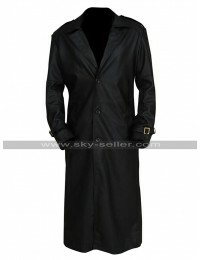 The inner has been made using viscose material and the sleeves are in full length. 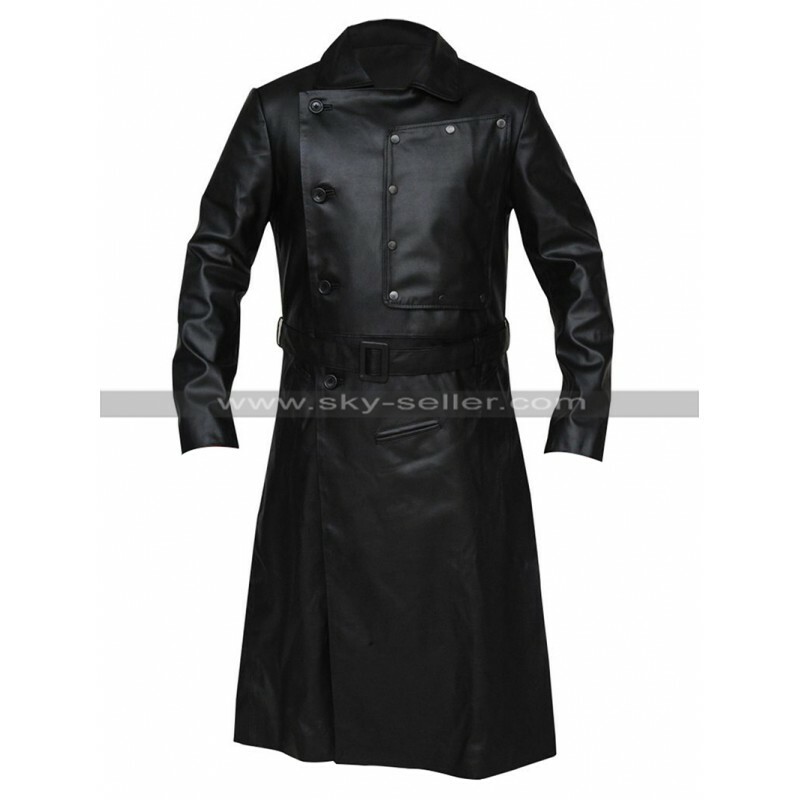 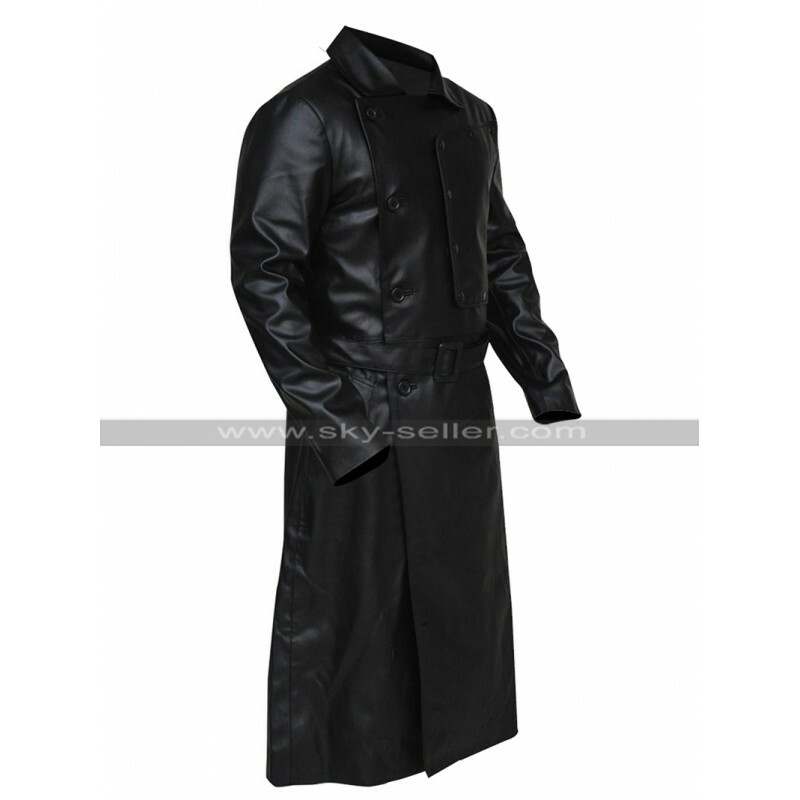 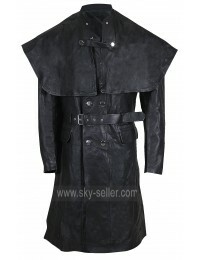 The coat has plain back and there are various sizes offered to choose from. 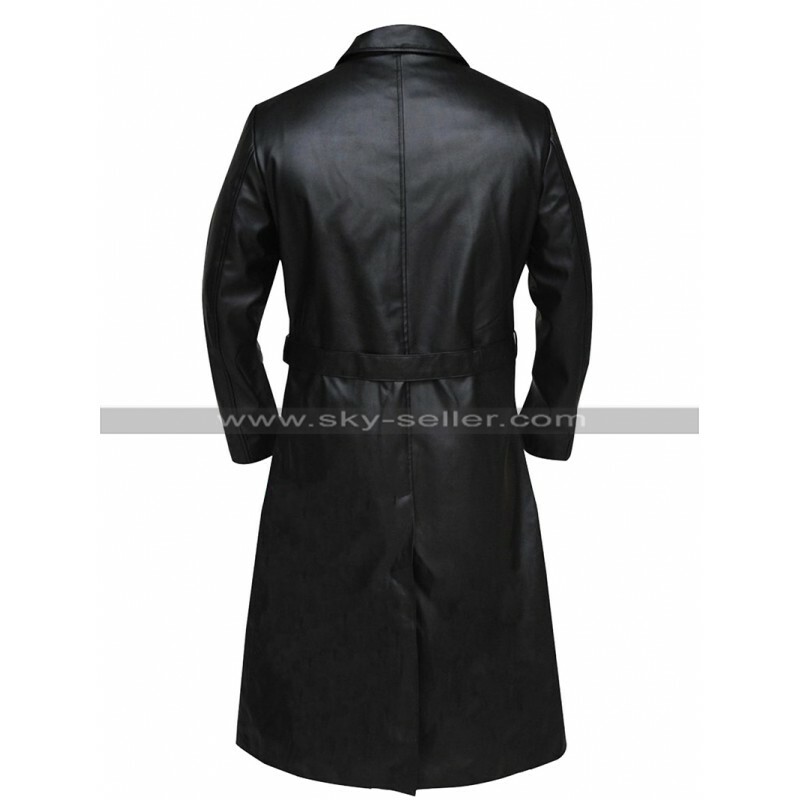 The buyers have ease of ordering it online and the delivery is also made on time keeping in mind their need, it is a perfect choice to be worn on casual as well as formal occasions.